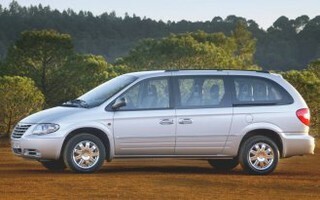 I love my Chrysler Grand Voyager! Lots of space, very comfortable, and great for long journeys. Everything is automatic, which is good for school pickups etc, but it does drink a lot of fuel. Parts are also expensive and take ages to be found as they are never in stock anywhere.